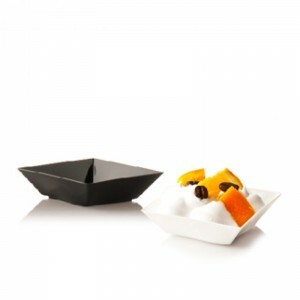 Mini plastic tray with geometric shape. 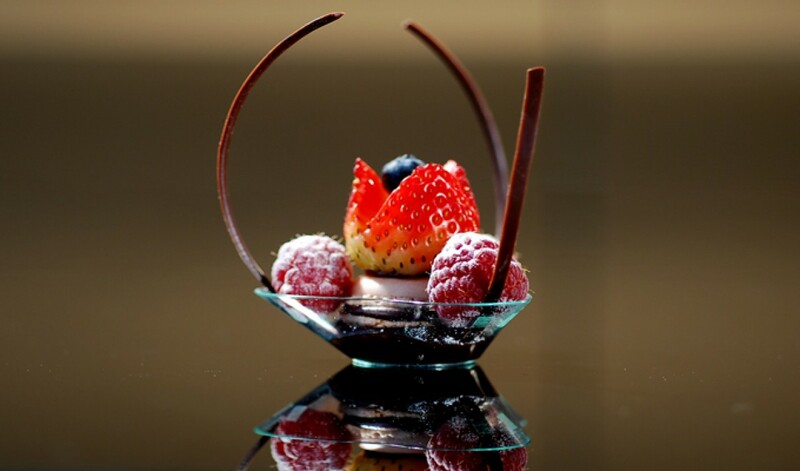 Ideal for serving small creations. Available in different dimensions and colors. 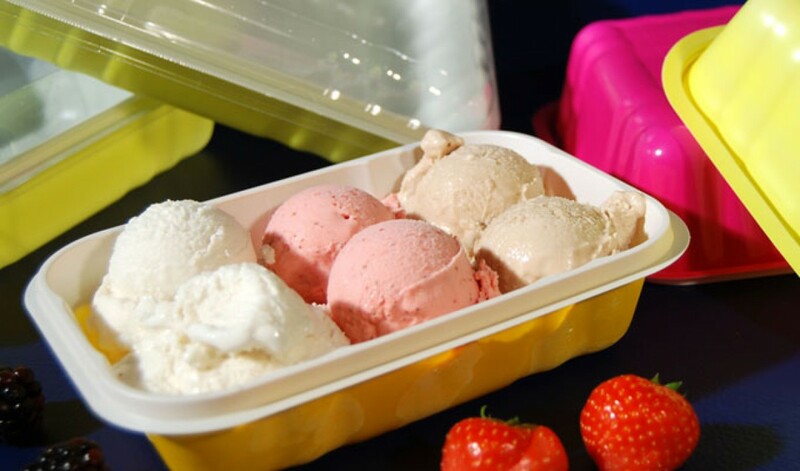 Wide range of cutlery and mini ice-cream palette, all disposable. 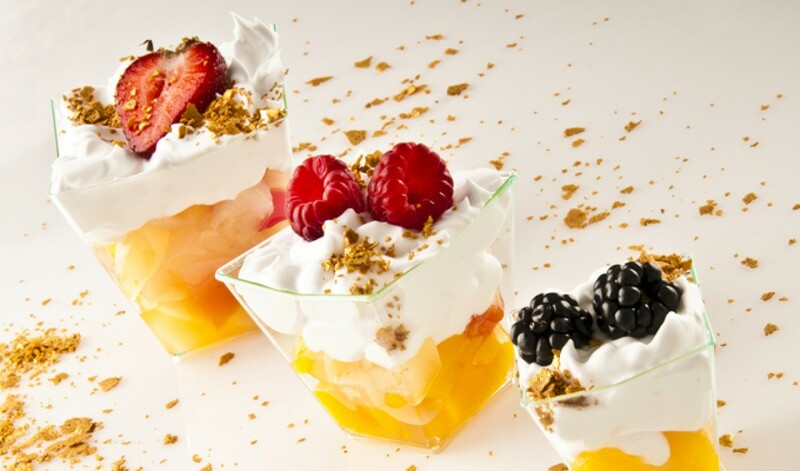 Ideal for finger foods and mini dessert. 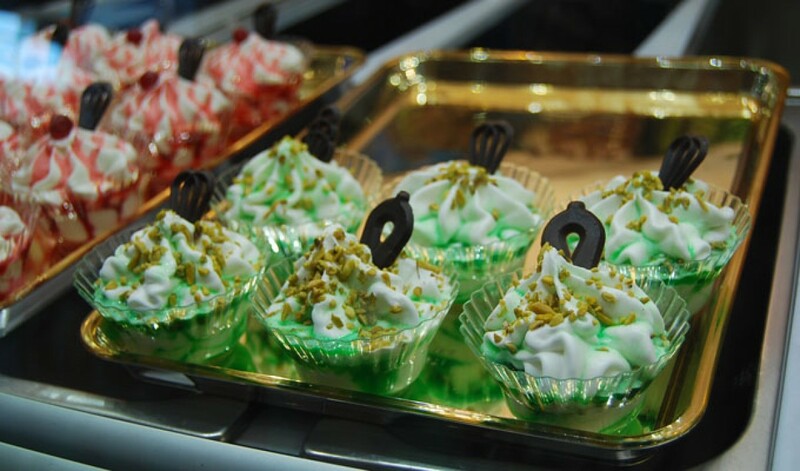 Different sizes and shapes, large assortment of colours. 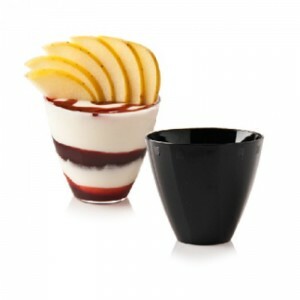 Cute plastic mini dessert for finger food. Decorated outside with elegant geometric forms. 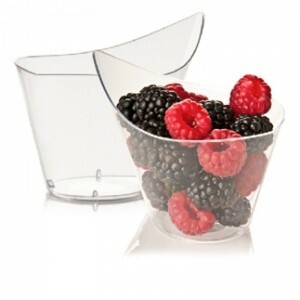 Capacity 120 cc, can be equipped with a lid. 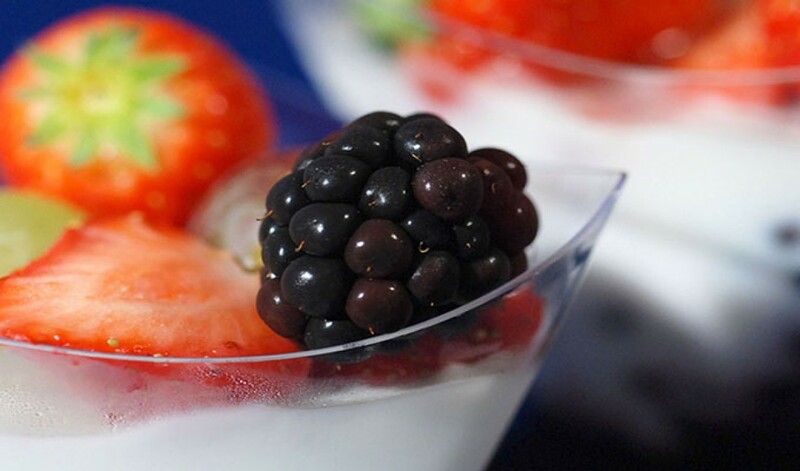 Plastic mini dessert for finger food, perfect for small treats. Capacity 80 cc. 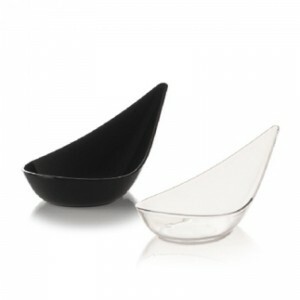 Available in black, trasparent and green glass. 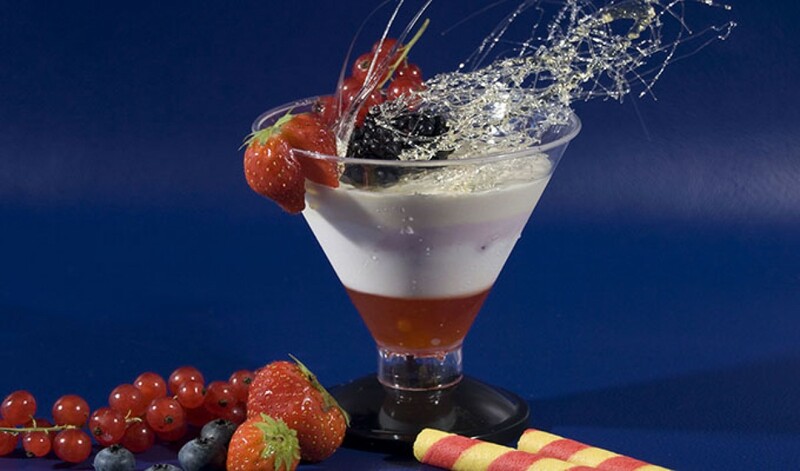 Plastic glass suitable for finger food presentations. 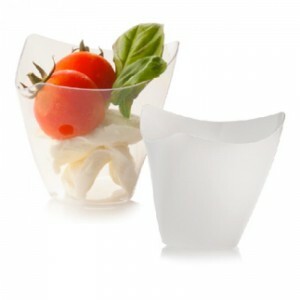 Available in different designs and all can be fitted with a lid. Capacities from 58cc to 200cc. 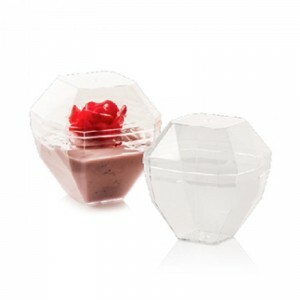 Elegant plastic container for finger food, with geometric decorations. Capacities from 58 cc to 320 cc. 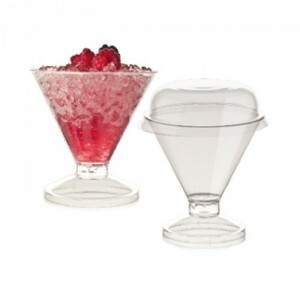 Available in different designs and all can be fitted with a lid. 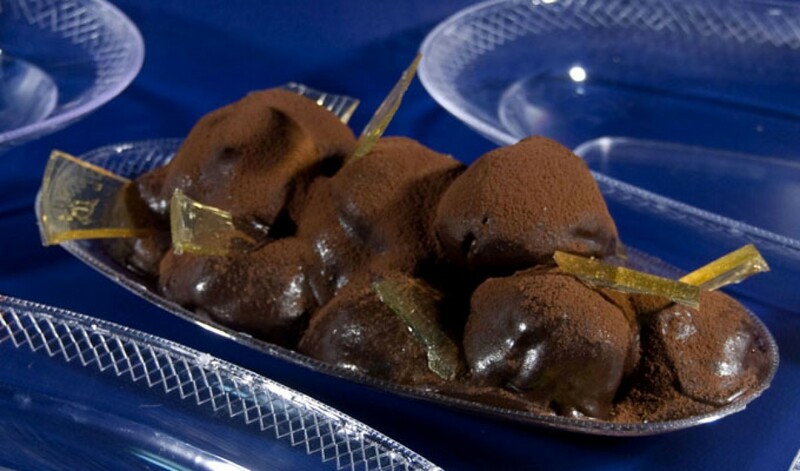 Elegant portion ideal for enhancing your small sweet delights. 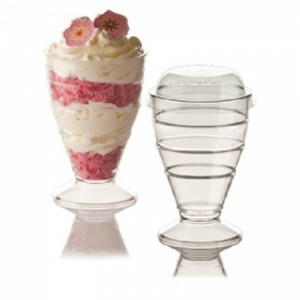 Useful for catering, ice-cream shop and bakeries. 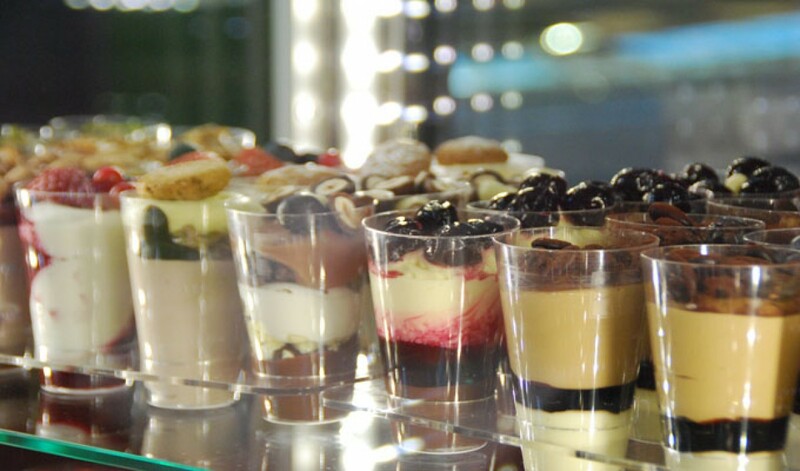 Available in different models. 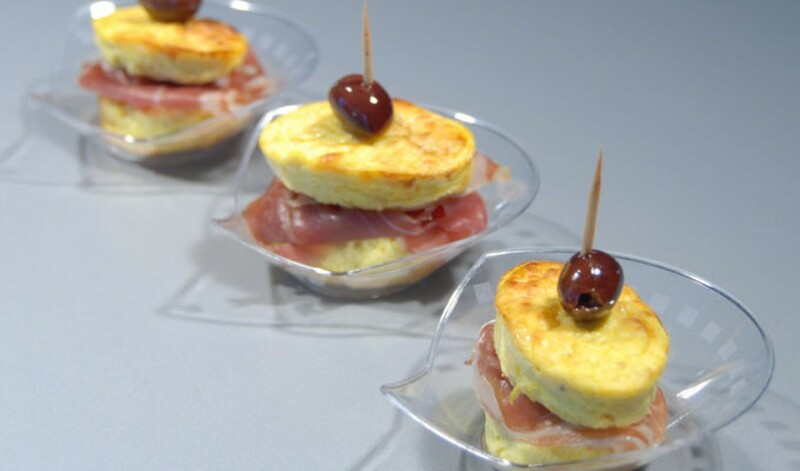 Mini plastic container ideal for presentations finger food. Several different forms with geometric decorations outside. 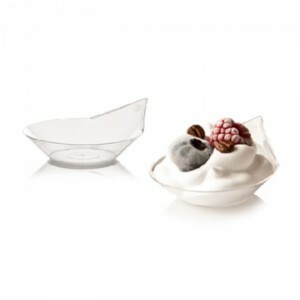 Elegant container for ice-cream or delicate savory creations. 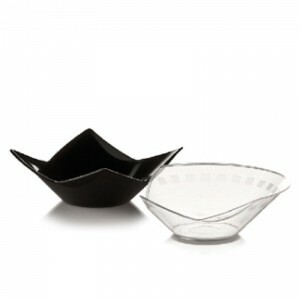 This line has a particular shape is made for enhancing the beauty of your creations with elegance and simplicity. Available in various colours and capacities. 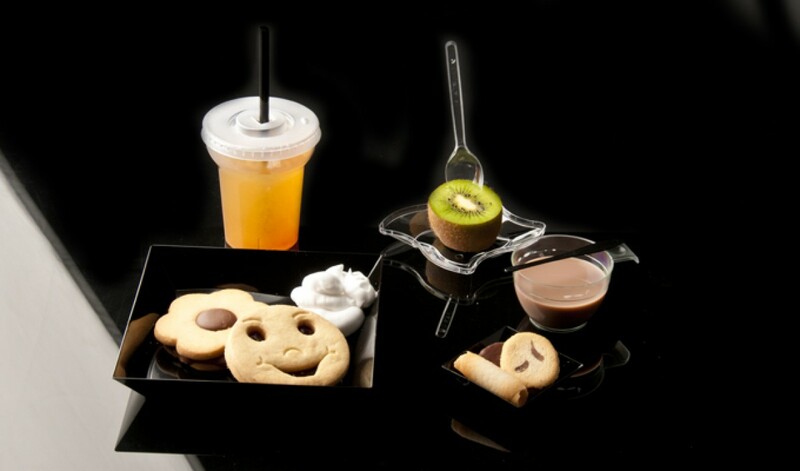 Elegant mini tray for finger food, sweet and savory creations. Handy for the service and available in several colors. 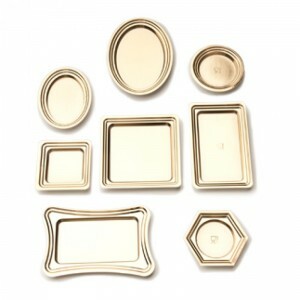 Refined mini tray for serve sweet and savory finger food. 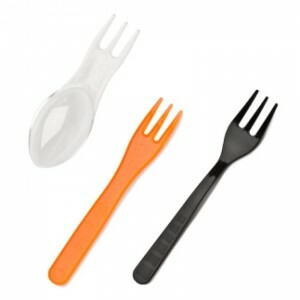 Handy for the service and available in different colours. 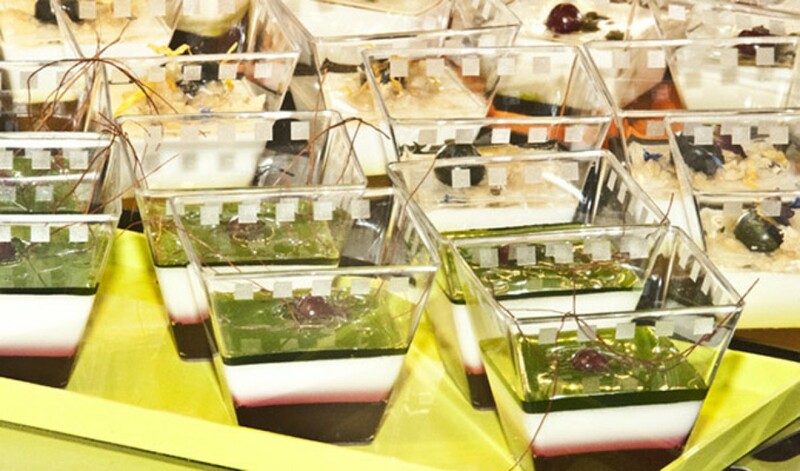 Plastic container ideal for finger food presentations. 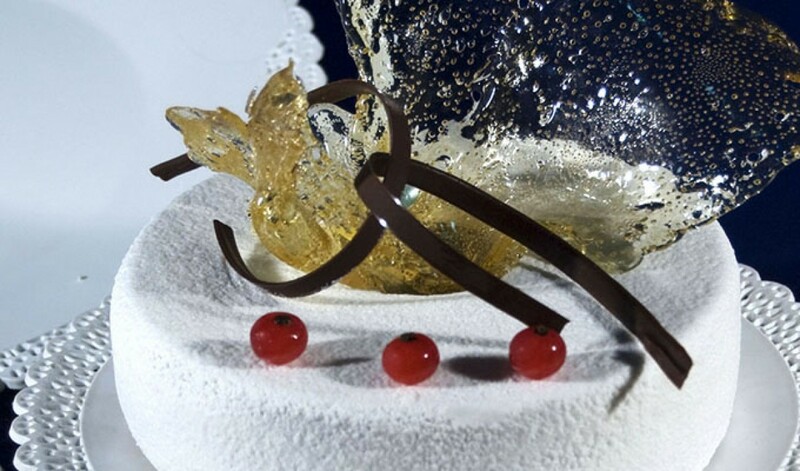 Its shape is refined. 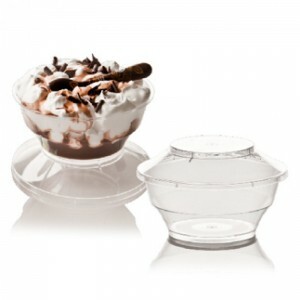 Available in different models and all can be equipped with a lid. 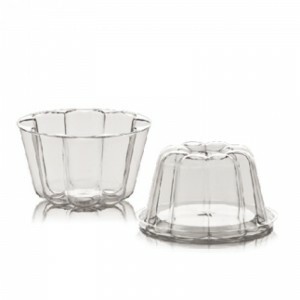 Mini portion in plastic perfect for serving finger food recipes. Small and handy for all your mini specialty. Capacity 60cc available in different colours. 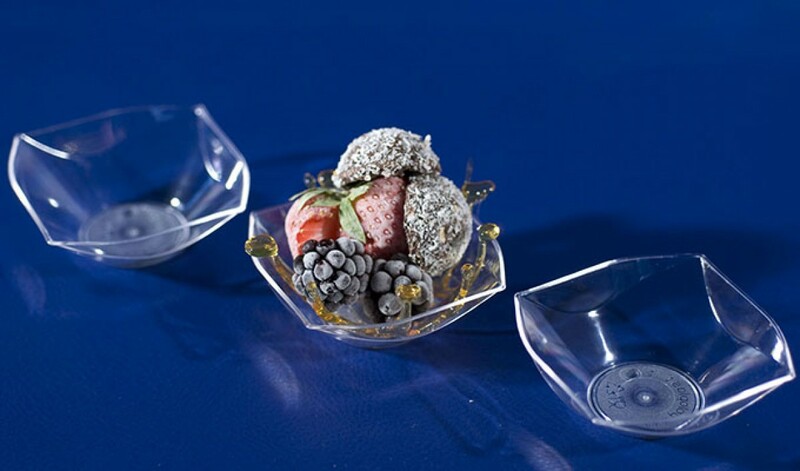 Mini plastic plate ideal for serving your little creations. Clean and simple design. Available in different colours. 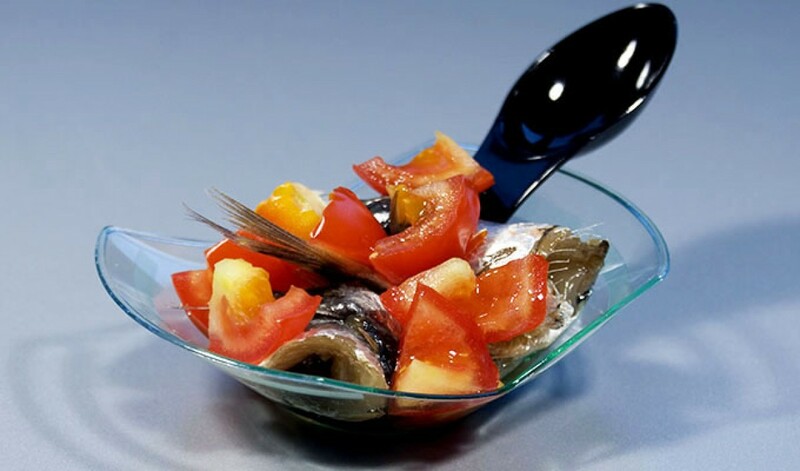 Refined spoon with an easy and practical handle. 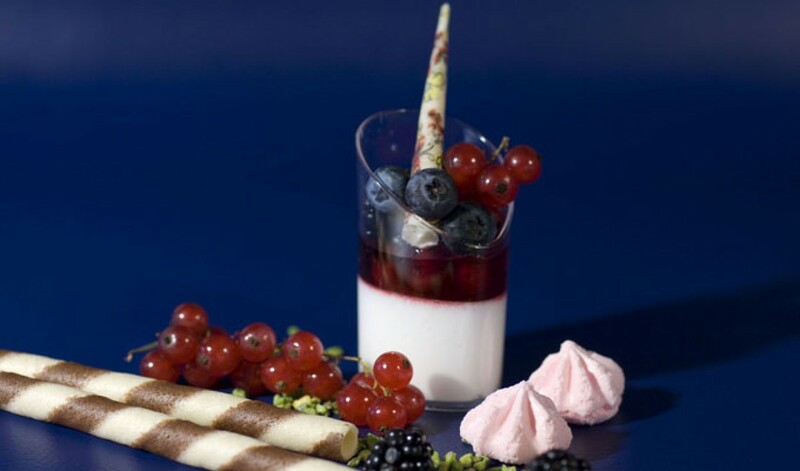 Ideal for catering, banquetting, pastry shops and ice-cream shop. Available in three different colours. 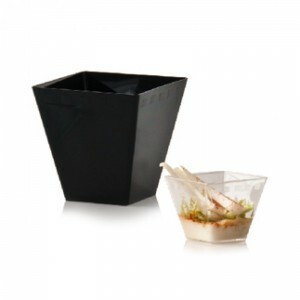 Small container for finger food recipes, with an easy side handle. Available in different colours. 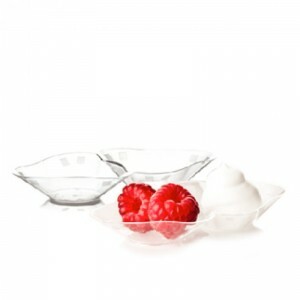 Line of stylish plastic containers for serve finger food recipes. Available various design. Are also available different colours and sizes. 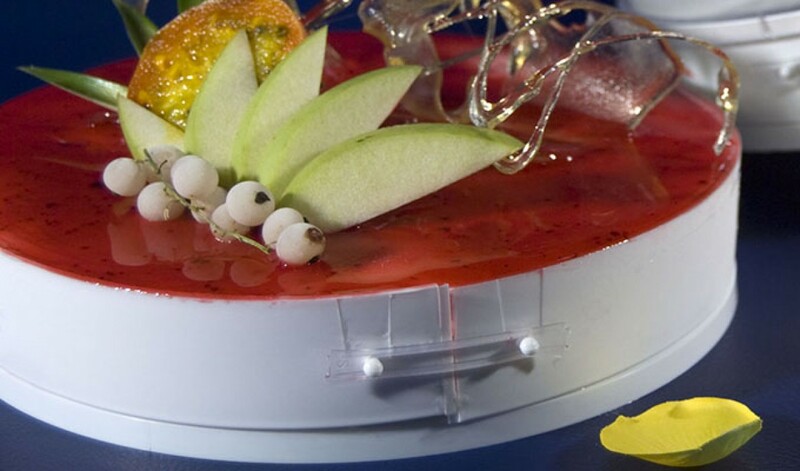 Plastic container for finger food recipies, article with clean and regular design. 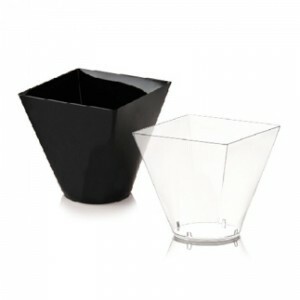 Capacity 200 cc, which can be fitted with a lid. 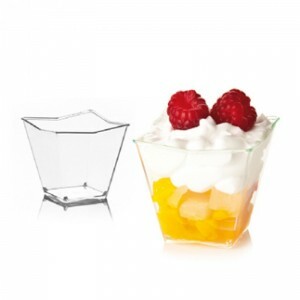 Plastic container for serve sweet and savory recipes. 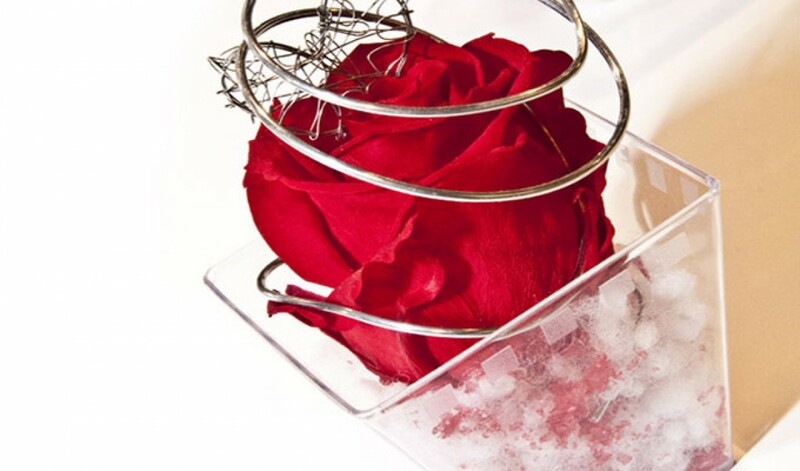 The shape remember a precious diamond, which enriches your every creation. 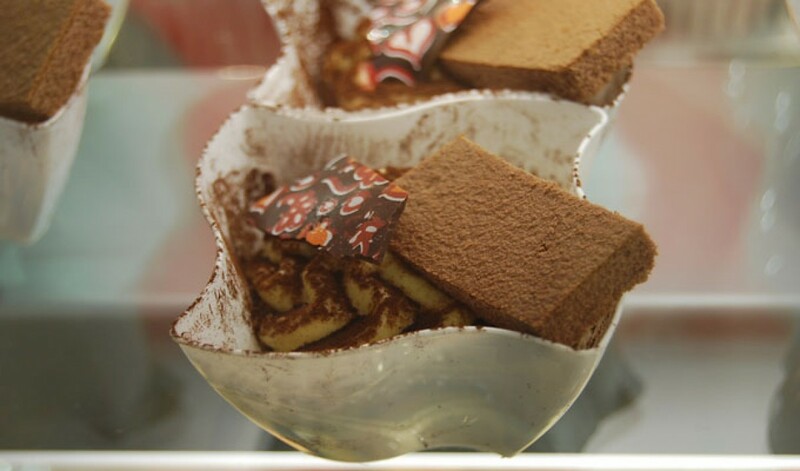 Mini plastic plate, with sinuous lines and with geometric decorations outside. 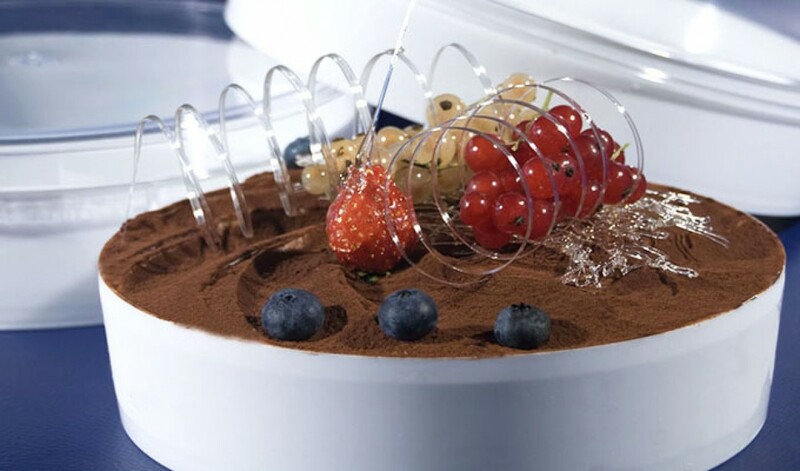 Available in several models multi compartment portion for serve more creations at the same time. 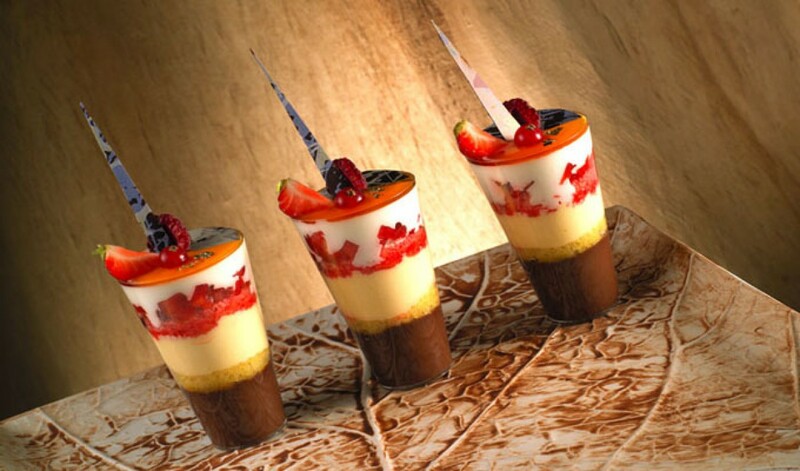 Mini plastic glass. 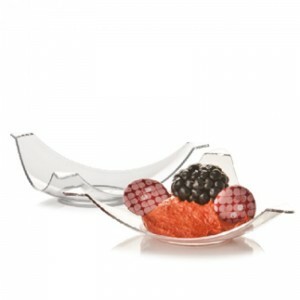 Designed for serve finger food recipes. 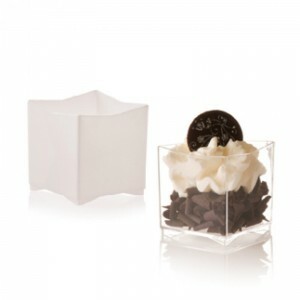 Can be equipped with a lid. 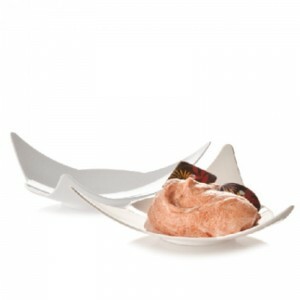 Available in different models and sizes, Tubito is easy to transport because stackable. 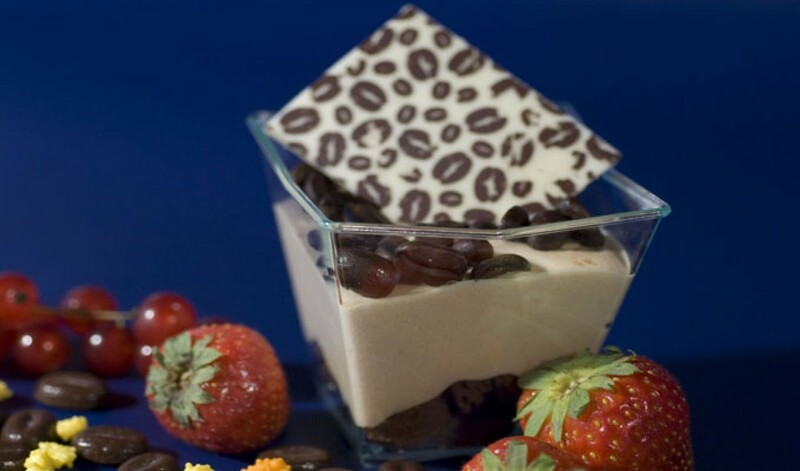 Ideal for mini desserts, frozen desserts and puddings. 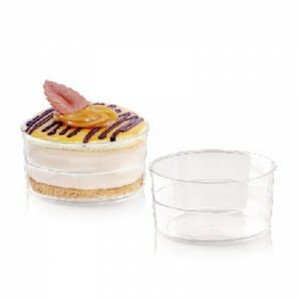 Functional plastic container to use as a mold for pudding, cream caramel or panna cotta. 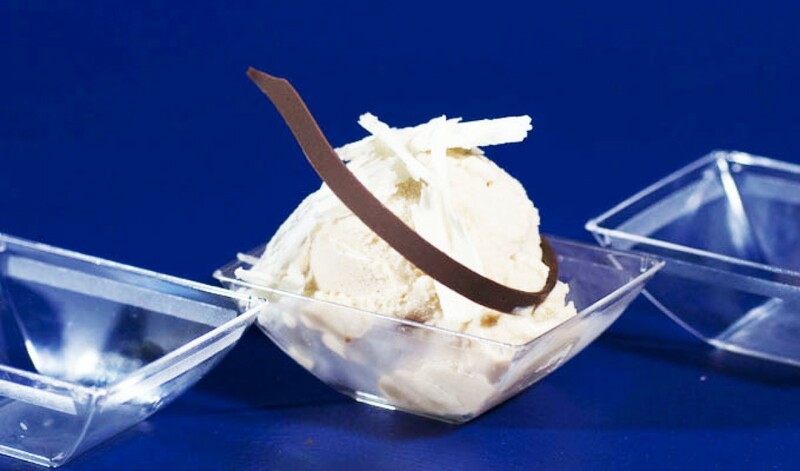 Its design has been conceived to reproduce the mold of the traditional frozen dessert. 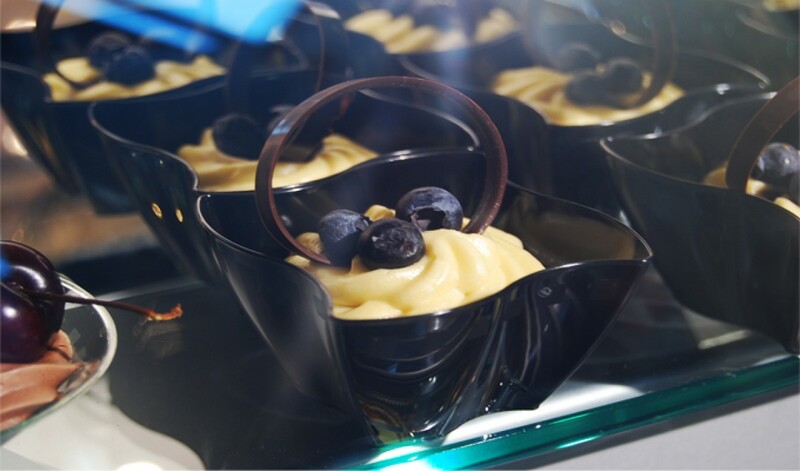 Pudding Cup is also suitable as a mold for special savory recipes. 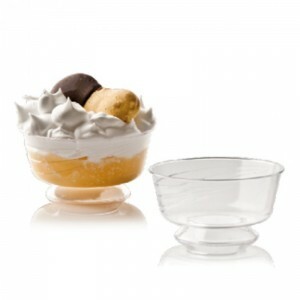 Small plastic bowl, ideal for serving sweet and savory recipes. 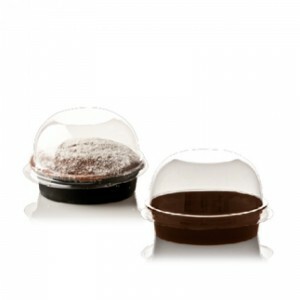 Models available with or without lid. 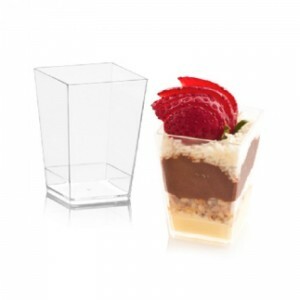 After opening, the lid can be used as a base for the cup. 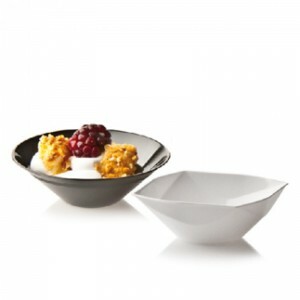 Plastic bowl with plain lines. 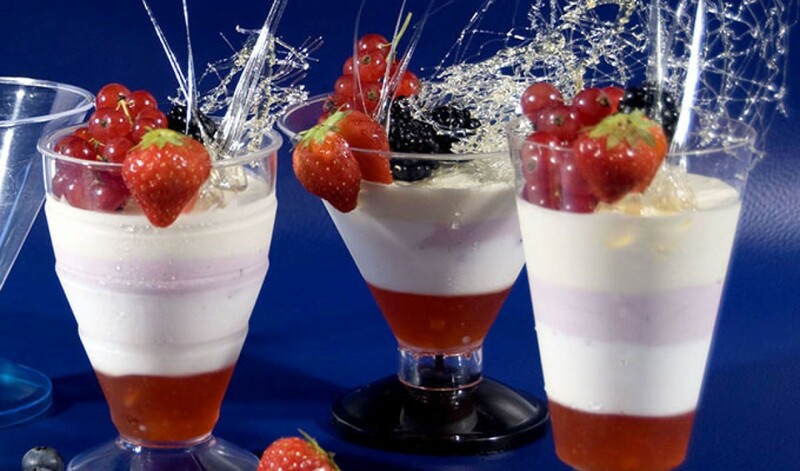 Precious item for ice-cream shop, bakeries and catering. 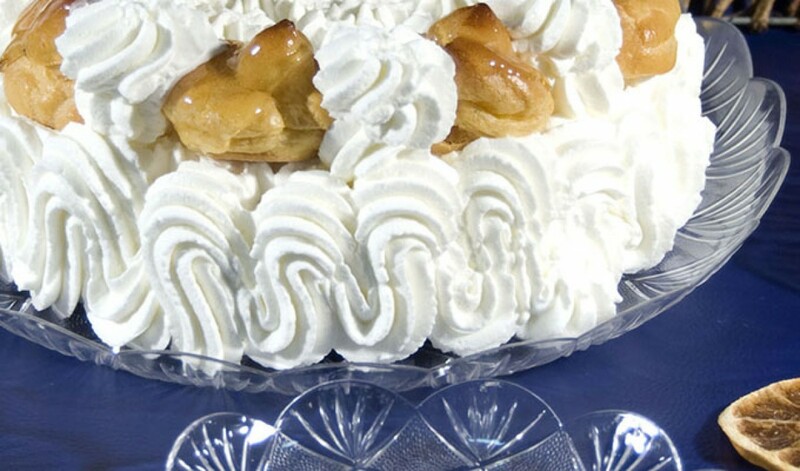 Its versatile design is useful for many sweet and savory recipies. 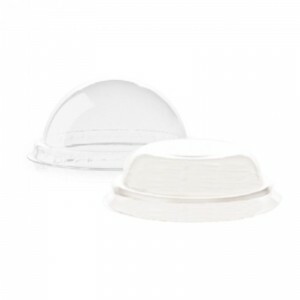 Desideria can be equipped with a lid. 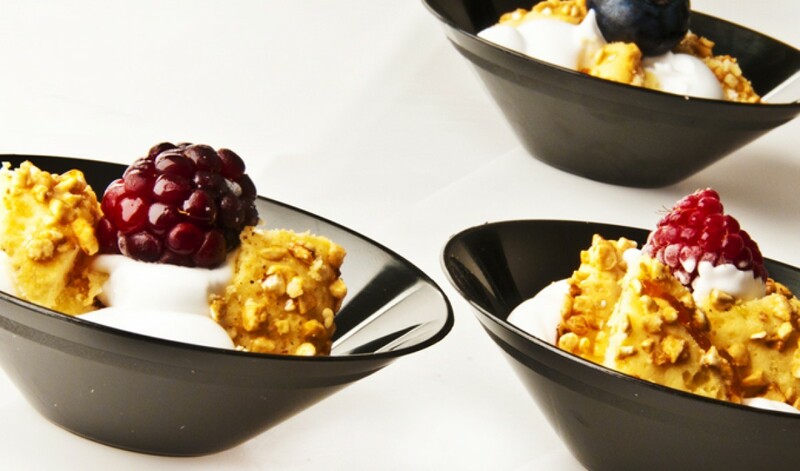 Plastic bowl with multiple uses. 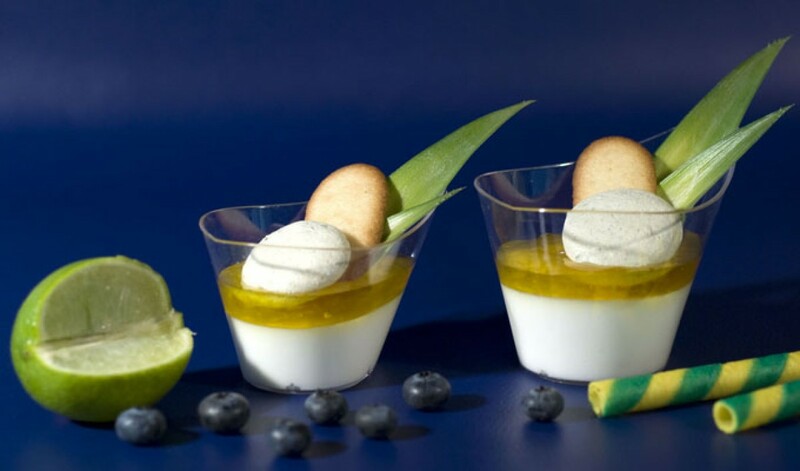 Fly has plain lines, perfect for ice-cream shops, banquets and catering. 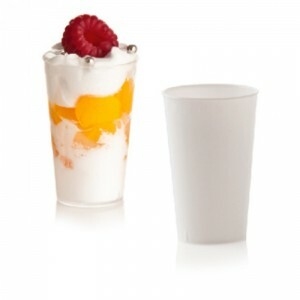 Its airtight lid allows you to stack the cups one above the other. 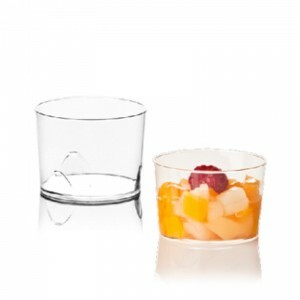 Plastic cup with flared shape that recalls the design of the glass. 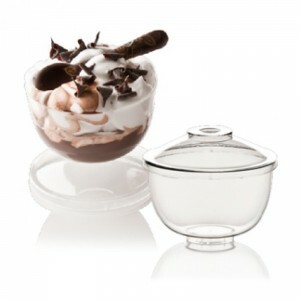 Ideal for serving ice cream and desserts, and its can be equipped with a lid. 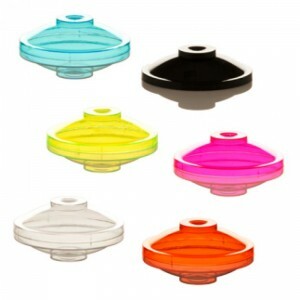 The base is available in different colours, choose your favorite one. 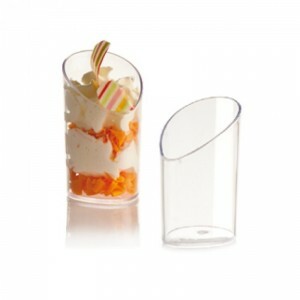 Solid plastic cup for ice cream, fruit salads and desserts. 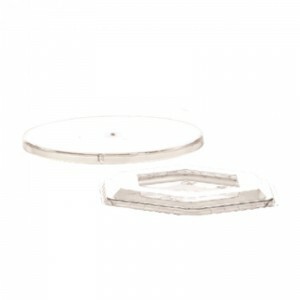 Can be equipped with flat or domed lid. 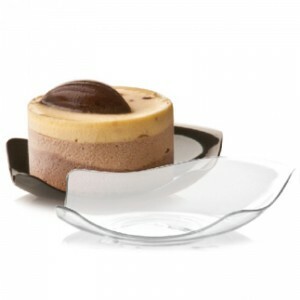 The base is available in different colours, choose your favorite one. 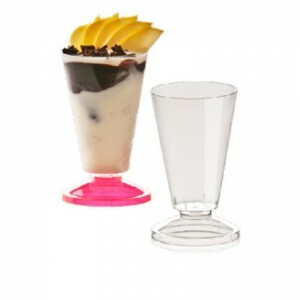 Plastic cup for ice cream and desserts. 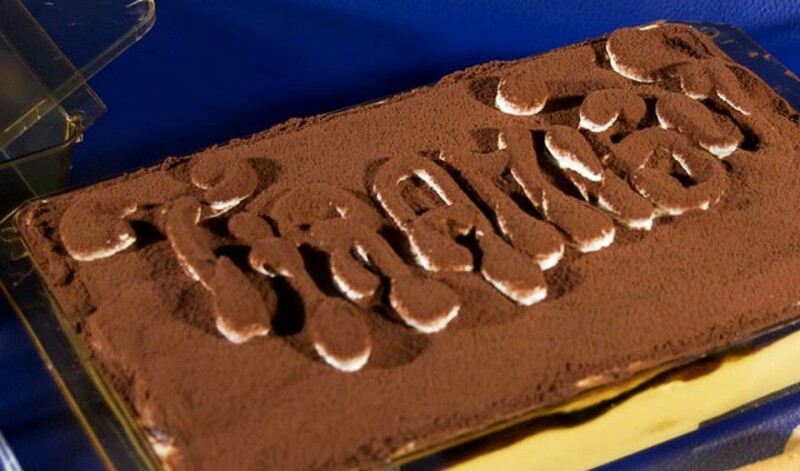 Decorations on the side which enhance its shape. 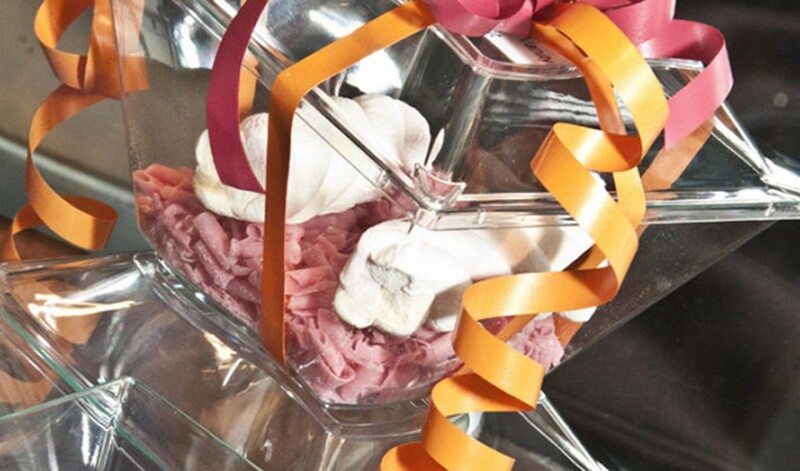 Can be equipped with a lid. 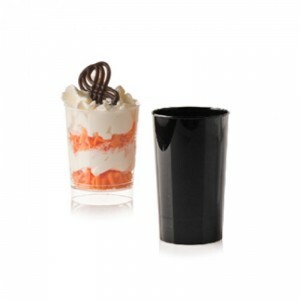 Plastic cup ideal for serving desserts and classic dessert Truffle. 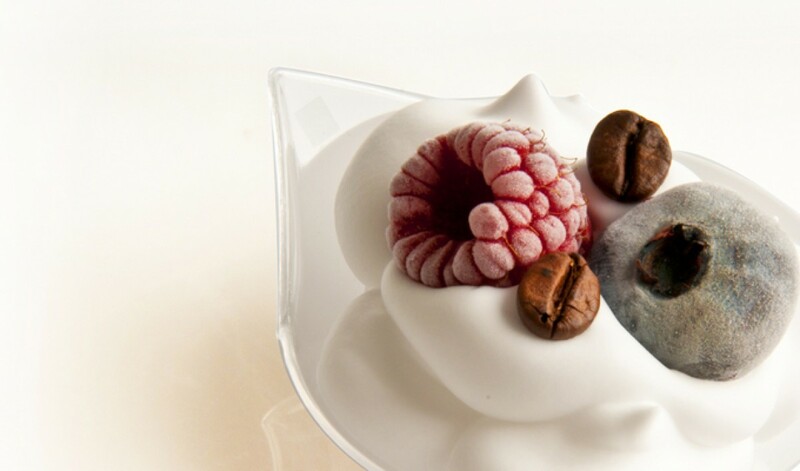 Article fitted with a lid for an easy transport and storage in the fridge. Available in three colours.